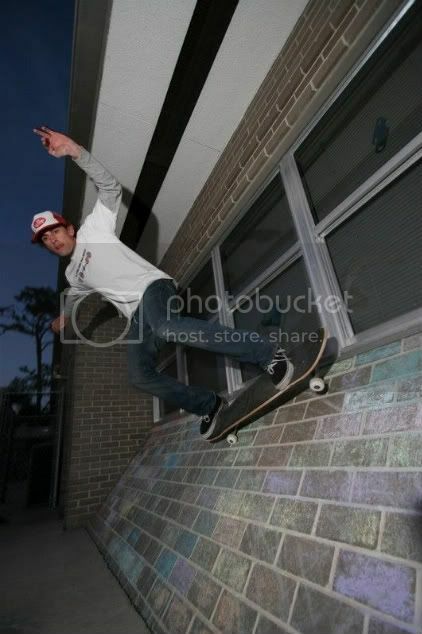 Alot of you might rember Adam as the dude up at HAVOC, or the dude killin it on a long board! Either way if you know Adam, you know how real of a dude he is! If it wasn't for Adam pushin me to skate and have fun I really don't know how far this peice of wood would have taken me! Not as far as it has for sure! Now Adam is lurkin deep in key west!Hopefully next time he goes home to lakeland for christmas or whatever he will pull off 27 and check out the shop!!!!! !